Well done to all those children who joined in the Southport Library Summer Reading Challenge. 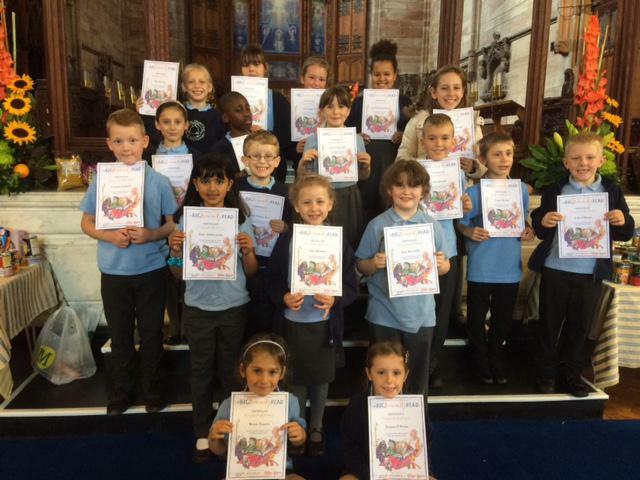 Mike Gregson from Southport Library presented the certificates in church recently. All these children read at least six library books during the summer holidays!